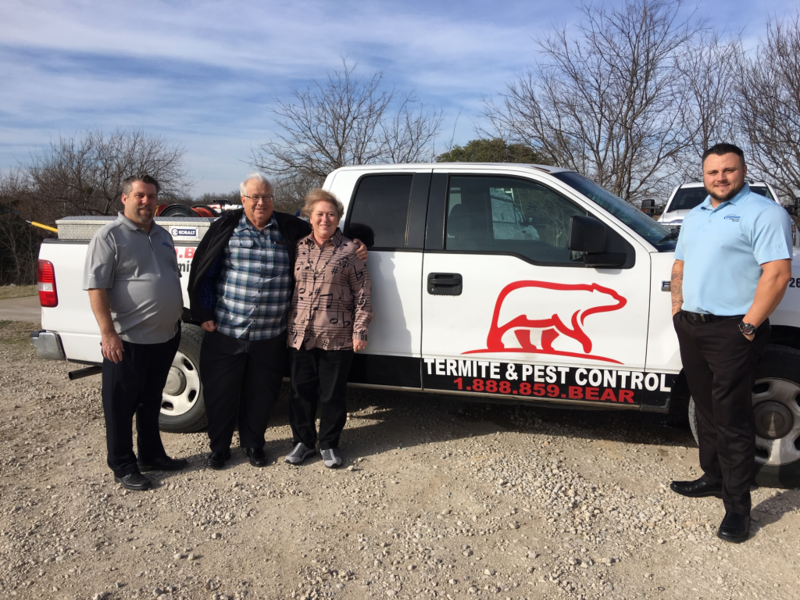 For over 50 years Big Town Pest Control served the north Texas pest control needs. In 2019 Bob Potts the current owner decided it was time to retire. He reached out to Sureguard a family owned business, Our family has been in Pest Control Since 1967. Having the same values and caring staff wanting to take care of customers with a family approach. In January of 2019 Sureguard did acquire certain assests of Big Town Pest Pest Control and customers are being taken care of and serviced by Sureguard. We want life long relationships with our customer. Our team is always available to assist you.